It has been quite some time since I last reviewed a Puppy Linux distribution and I forgot how much fun it could be. Barry Kauler has stopped developing Puppy Linux but the mantra has been taken up by the community and there are two main forks. 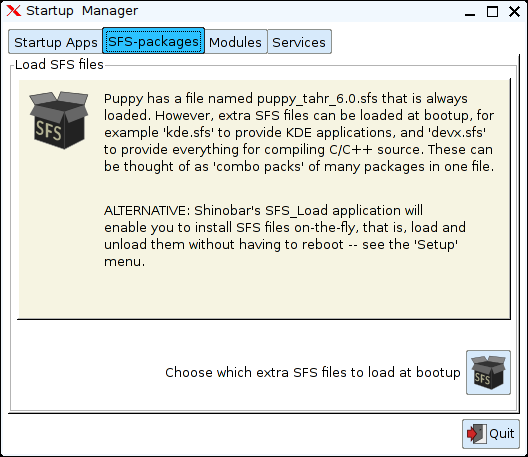 Slacko Puppy is a version of Puppy Linux which utilises the Slackware Repositories and Puppy Tahr utilises the Ubuntu repositories. In the past I have reviewed Lucid Puppy and Precise Puppy and I felt it was about time to give Puppy Tahr a go. I have written a guide at about.com showing how to download Puppy Tahr and how to create a bootable Puppy Tahr USB drive. You can use UNetbootin to create a USB drive but I would advise using the tools that come with Puppy Linux. After you have created a bootable USB drive it is worth rebooting your computer and creating the save file before continuing. The save file is used to provide persistence within Puppy Linux. If you would prefer to you can click here to buy a Puppy Tahr DVD or Puppy Tahr USB Drive. As it has been so long since I last reviewed Puppy Linux I am going to treat this as a whole new review as opposed to just listing the changes since the last version. The first thing you should notice is that Puppy Tahr boots insanely fast even on the oldest of computers. The screen is split into a number of different sections. At the bottom is a standard panel with a menu and quick launch icons for showing the desktop, opening the web browser and opening a terminal. Next to the quick launch icons are the virtual workspace icons. In the bottom right corner are icons for the firewall, clipboard manager, power settings, network settings, storage, audio settings and a clock. There are lots of icons on the desktop. The icons on the left side of the screen are split into 6 distinct rows. The first row is about navigation and setting up Puppy Linux. Icons are included for the file manager, mounting drives, installing Puppy, setting up Puppy, opening an editor and opening a terminal window. The second row of icons is about productivity. Abiword, Gnumeric, MTPaint and Inkscape Lite. The third row of icons are web based tools including the browser icon, email icon and chat icon. The fourth row is more of a mish-mash and includes icons for a calendar and media player. The fifth row has one icon for connecting to the internet and the sixth row also has one icon which provides access to the quickpet tool which I will come to later. Just above the panel at the bottom of the screen you will see a list of icons for the drives that are currently mounted. On the right side of the screen there are further icons and these are for locking the screen, archive management and recycle bin. There is one final icon which is located to the centre of the screen. This icon saves any changes you have made since the last savepoint to the save file. The Puppy menu is a fairly basic affair. The menu has a list of categories and hovering over a category brings up the items within that category. 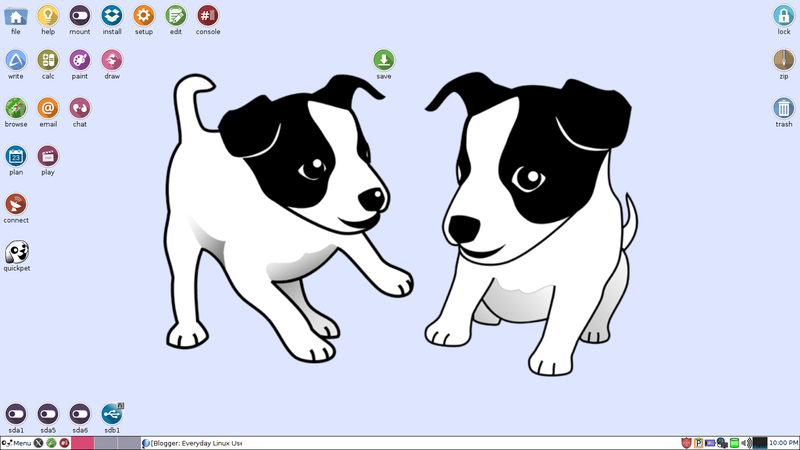 You can open the Puppy menu by clicking the icon in the bottom left or right clicking on the desktop. The Puppy Setup tool can be accessed by clicking on the “Setup” icon on the desktop. From the setup tool you can change your language (keyboard layout, language, timezone), choose startup options, configure your mouse and keyboard, adjust your audio settings, change your screen resolution, setup 3D graphics and setup a printer. When Puppy boots it loads in a default save file. You can add further save files for Puppy to load during boot up by clicking on the “Startup” button in the Puppy Setup screen. You can also load extra kernel modules and drivers. A single package in Puppy Linux is called a PET. An SFS file (save file) is like a collection of packages (PETs) which can be loaded all at once. Simply download the SFS file and place it in /mnt/home and then click the button in the SFS-Packages tab and load the SFS file in. The initial setting up of the internet connection in Puppy Linux has always been a little bit hit and miss. 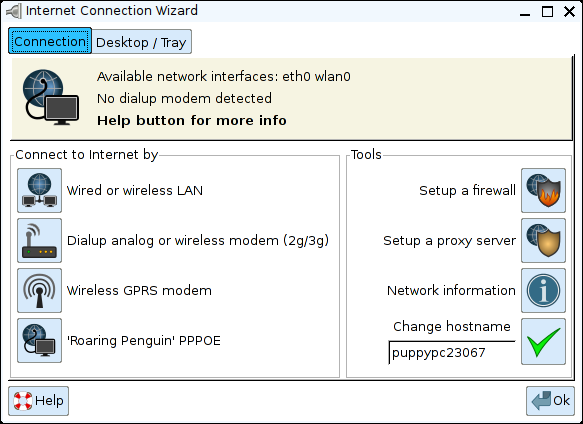 There are a number of tools available for setting up an internet connection but I find it is a case of trial and error trying to find the one that is going to work for each particular release of Puppy Linux. To set up an internet connection either open up the Puppy Setup application and choose “Internet” or click on the “Connect” icon on the desktop. There are a number of options to choose from. If you want to connect to an ethernet or wireless connection choose the “Wired or Wireless LAN” option. As mentioned previously there are a few options to choose from for connecting to the internet. 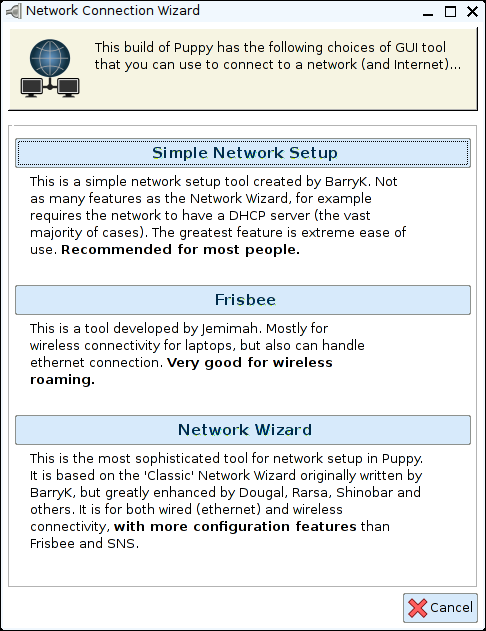 The Simple Network Setup in theory is the easiest way to get connected and the Network Wizard is the most difficult but more complete tool for adjusting settings. The good news is that once you have your network set up you don’t have to go through the same pain again. (Unless of course you need to connect to a different network). Flash isn’t installed by default but can easily be installed by clicking on the Quickpet icon. I will cover that application more fully later on but to install Flash simply click on Quickpet, choose the “Internet” tab and click on “Flash”. You will be given the option to choose from a number of different versions of Flash. MP3s didn’t provide any cause for concern and played straight away without having to install codecs. Puppy Tahr has a lot of applications installed by default but they are in the main lightweight in nature meaning that the performance is exceptional. For productivity there is Abiword and Gnumeric. (Word processing and spreadsheets). These applications won’t set your world on fire but are functional. Inkscape Lite is fairly good as a drawing package but I’m not that enamoured with MTPaint which is the closest Puppy Linux gets to a Microsoft Paint clone. I am quite impressed however with the Palemoon web browser. It is lightweight but has all the features I am looking for in a browser including tabs, bookmarks, decent rendering and the ability to play Flash videos. (Once Flash is installed). I am also impressed with Sylpheed which is the email client. Again it is lightweight in nature but connecting to GMail was easy and the client supports many of the basic features you would expect from an email client. There is an IRC chat client called XChat which has been pretty much a standard for IRC chat until recently. (Hexchat seems to be the client of choice for many distributions now though). For watching videos the VLC media player is available and for listening to music there is DeaDBeeF. My main complaint with DeaDBeeF is the name. Trying to work out which letters to capitalise is a nightmare. DeaDBeeF isn’t going to win awards for beauty and it isn’t as fully featured as Rhythmbox or Clementine but it sticks to the mantra of doing one thing and doing it well. Puppy has a lot of little applications that make it stand out. For instance there are CD Rippers and DVD rippers. There is also an application called pupRadio/pupTelly which lets you stream online radio and television programs. There are two main ways to install applications using Puppy Linux. The first wy is to use the Quickpet application. I touched upon this earlier on in the review. The Browsers tab lets you choose from a list of browsers including Firefox, Chromium, Seamonkey, Opera, Chrome, Tor and Slimboat. 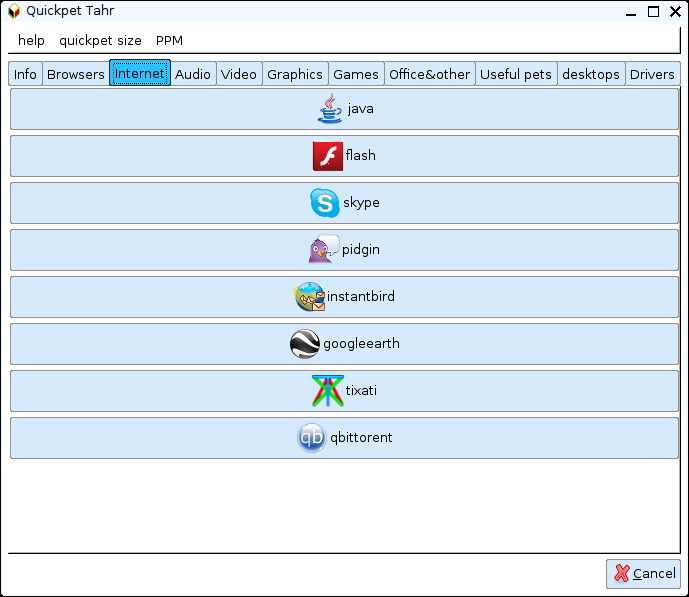 The Internet tab gives options for installing Java, Flash, Skype, etc. The Audio tab provides links for other audio players such as Guayadeque and qmmp. You can also install Spotify. The Video tab has links to video players and editors and the Graphics tab has links to applications such as GIMP. The Office tab has links for LibreOffice and fun stuff such as Virtualbox and WINE. The Useful Pets tab has links for things like Conky and the Desktops tab lets you install LXDE and Compiz. The other way to install applications is via the Install icon on the desktop. 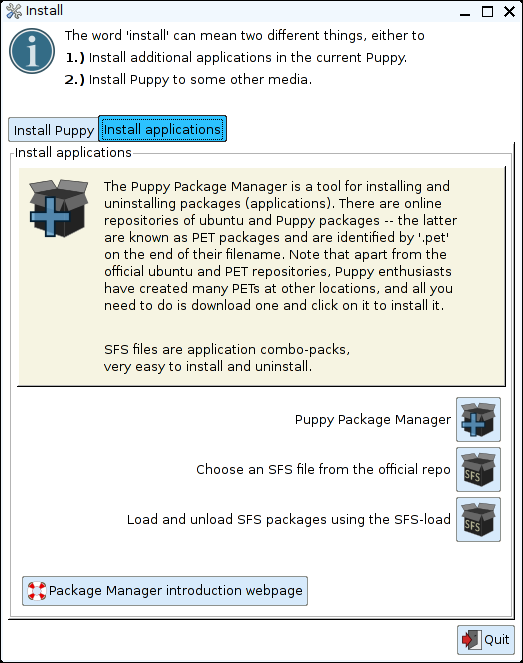 The Install application not only enables you to create installation media for Puppy Linux it also provides links to the Puppy Package Manager. 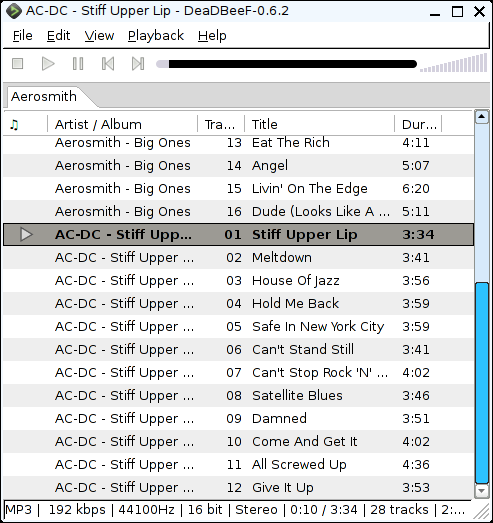 You can also install official SFS files such as LibreOffice and Spotify from the Install application. The Puppy Package Manager is a fairly standard application. 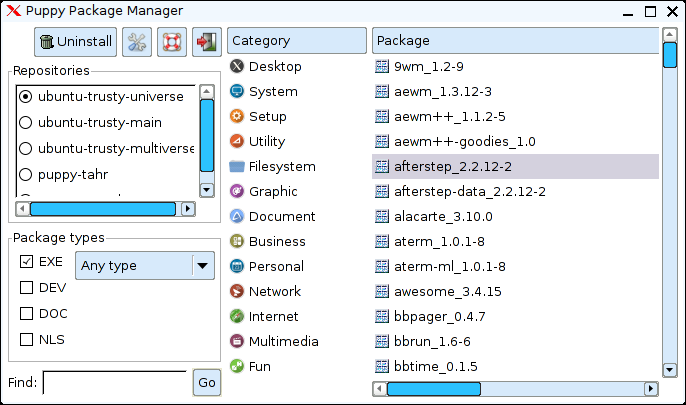 There is a list of repositories to choose from in the top left corner and below that a list of package types. In the centre is a list of categories. Selecting a category changes the list of applications in the right pane. 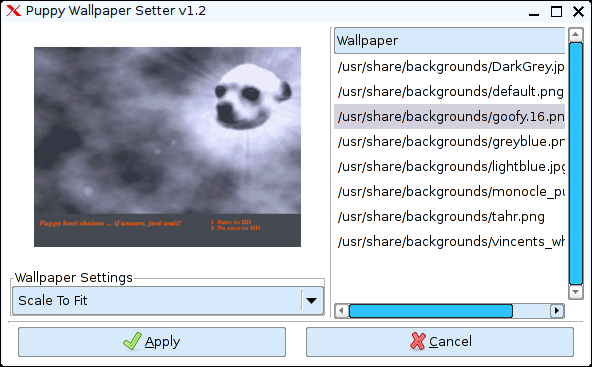 Puppy Linux provides a whole host of tools for customising the desktop including a wallpaper changer, theme changer, theme maker, icon changer, etc. Puppy is like a swiss army knife of small Linux tools. For something that comes in such a small package it is truly amazing. Puppy Linux is set to run as a single user system and therefore you are always the root user on a Puppy Linux system. For those of you who feel uncomfortable about running as a root user you can change Puppy to run in either Spot or FIDO mode. Puppy Linux continues to be a tremendous distribution. The performance is incredible and the amount of quality applications that are provided in such a small download is breathtaking. The default applications won’t appeal to everyone and they are built for functionality over style but the Quickpet application makes it possible to install old favourites like LibreOffice and GIMP. It would be good if Puppy could get around booting on UEFI based machines but modern machines probably aren’t the target market at the moment. I would definitely recommend Puppy Linux for netbooks, older laptops and for computers that have no hard drives. It proves once and for all that you can teach an old dog (of a computer) new tricks. This is the best Puppy yet. It's breathed new life into my old brick of a laptop; a 2002 Dell Inspiron 1100. Used to run XP…..like molasses! When XP went EOL last year, I looked around for a Linux replacement. Tried the 'buntus; they wouldn't work with the video card. Tried 'Slacko' & 'Precise'; same problem. I was on the point of scrapping her (didn't want to, as it has the best keyboard & touchpad I've found in a laptop), and a friend suggested I try 'Tahrpup'. I'm glad I did; it works PERFECTLY…..and like greased lightning, too. I'm so impressed, it's not only on the Dell, but I'm dual-booting it with Ubuntu 14.04 on my old Compaq desktop…..and I have a flash-drive install to take with me when I'm on the road. Full marks to the Puppy community. Excellent release! 🙂 It's a cool release. Wish I could use Wine on it though. Wanna use Sumatra PDF to read books. This is one of the best release that I got from Puppy Linux and it's been almost a year using it and still loving it more. I don't see anything wrong and all the bugs are patched easily. This is the best and I hope that there's more to come in the future. I'm using it as an all around distro and using it as a daily work horse for my all around computer. It's the perfect Puppy Linux that I used. Nothing that I can say, it works fine out of the box and just added some necessary software for my 3-d and recording stuff. I wish there's more to come in the future. Insanely fast bootup! Thank you. I have Tahrpup_64 on all my computers (alongside Windows 7, which I never boot up) and it does all I want a computer to do, from my everyday laptop to my "entertainment center" computer. This Puppy is NOT just for old computers but ANY computer; runs like a scalded pup on a modern computer! I think this would be the perfect OS for the majority of computer users — it is for me! Been a Puppy user/developer since '08, and Tahrpup is the best Puppy yet.